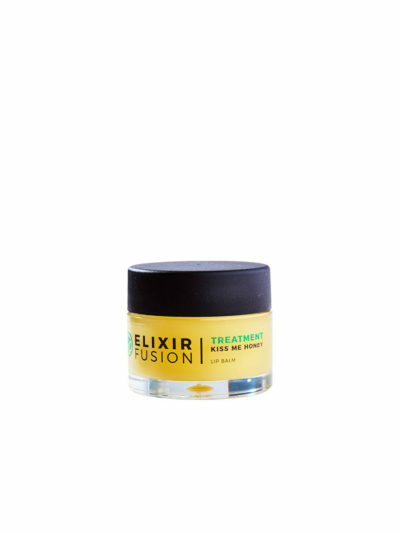 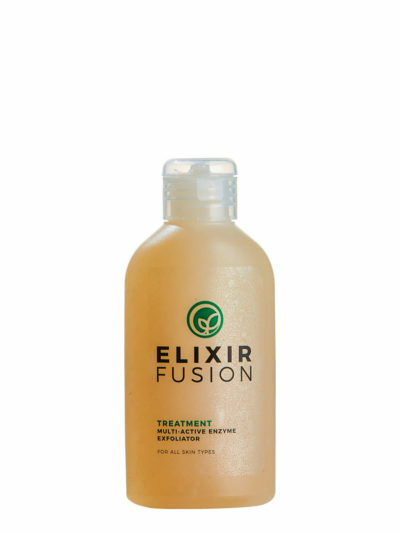 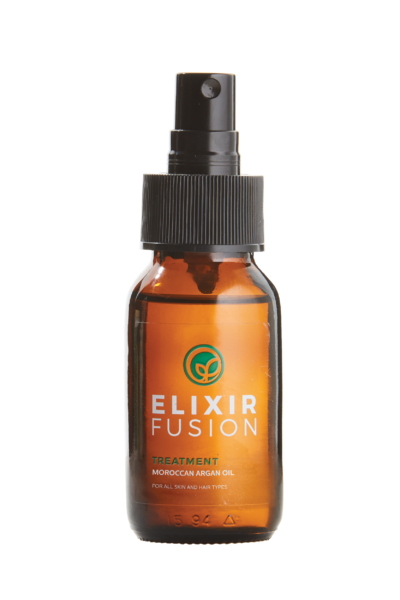 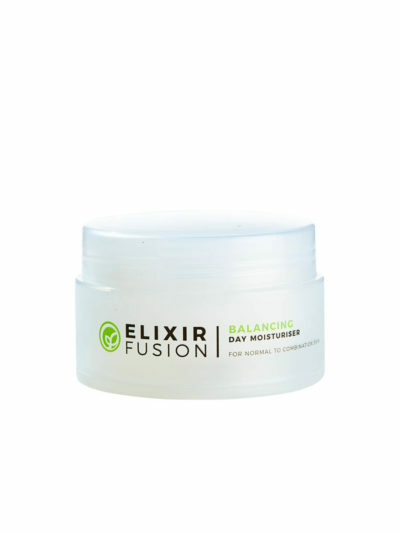 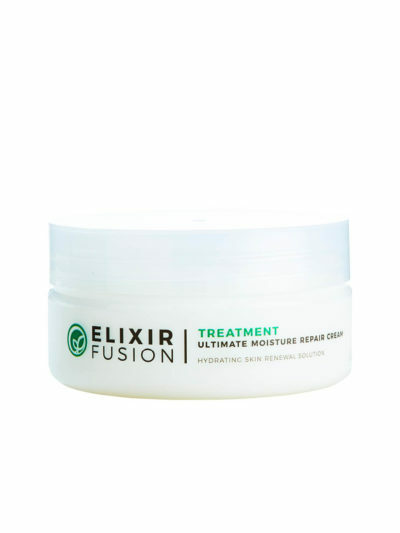 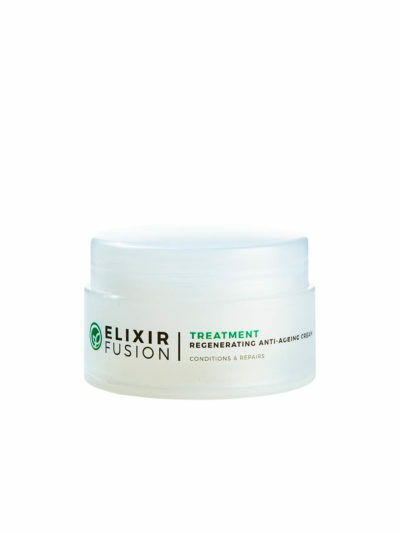 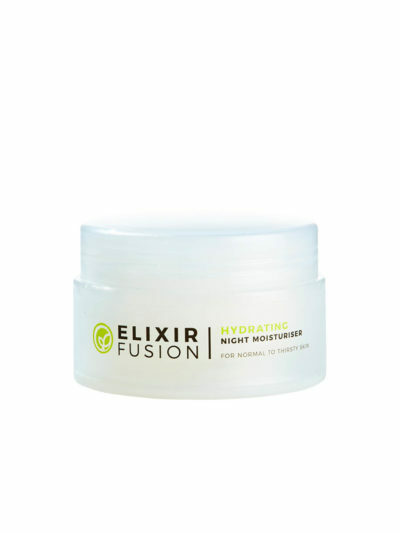 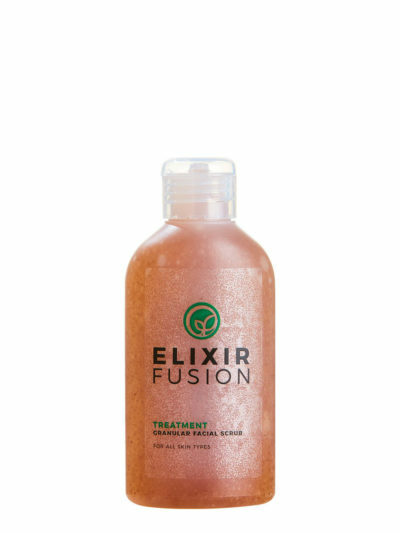 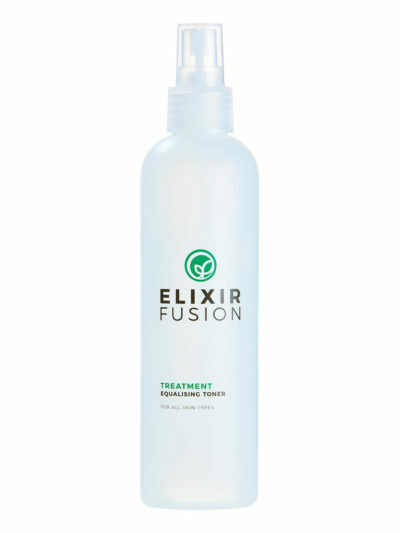 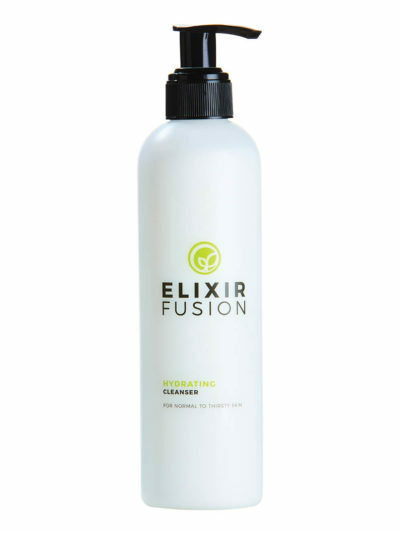 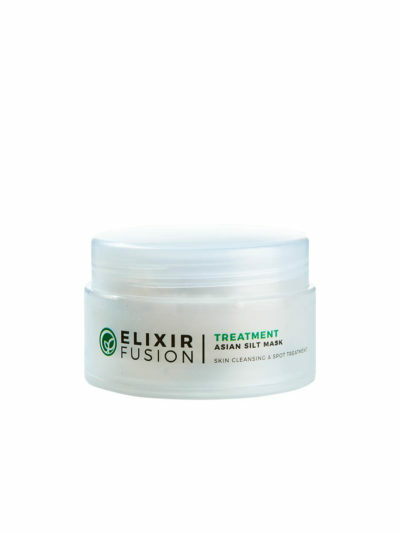 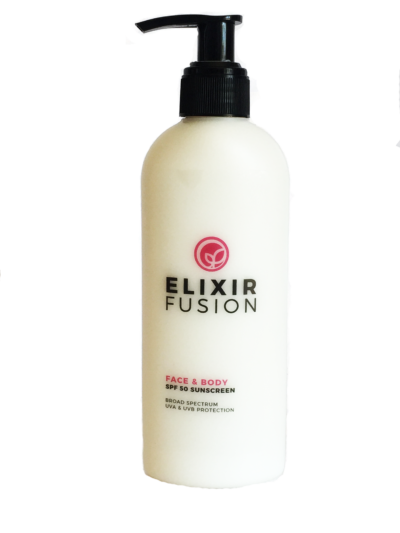 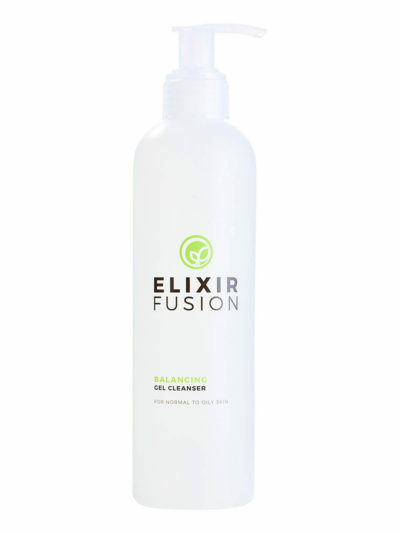 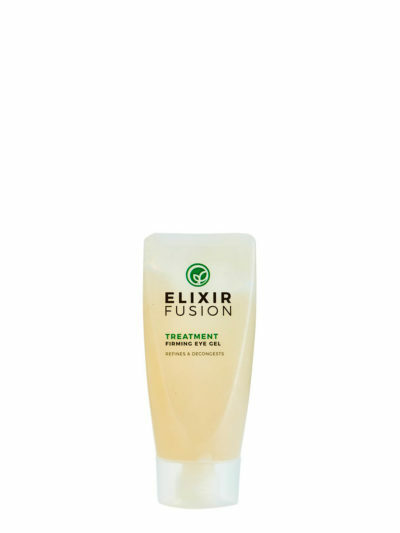 The Elixir Fusion range is free of artificial fragrances and colouring. 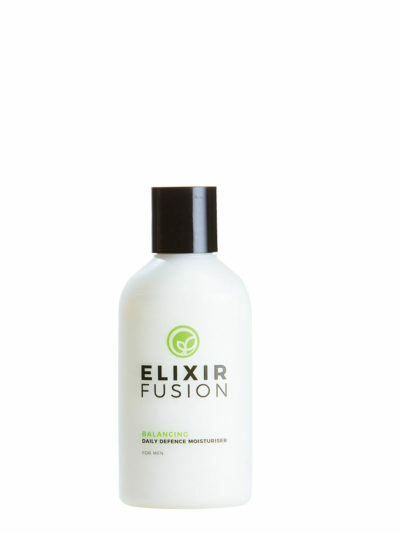 All products are vegetable based and no products have been tested on animals. 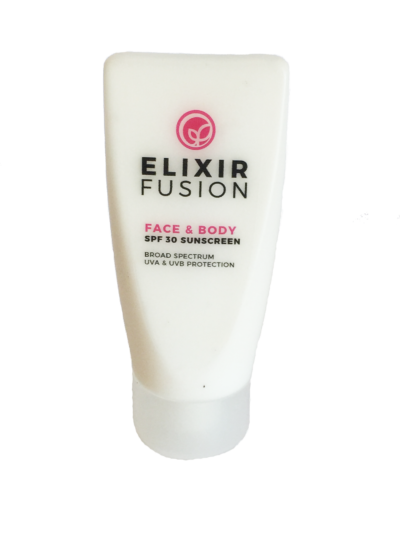 Elixir Fusion face products are available in three ranges: Balancing Range (Sandalwood & Lavender) Hydrating Range (Frankincense & Geranium) and Platinum Range. 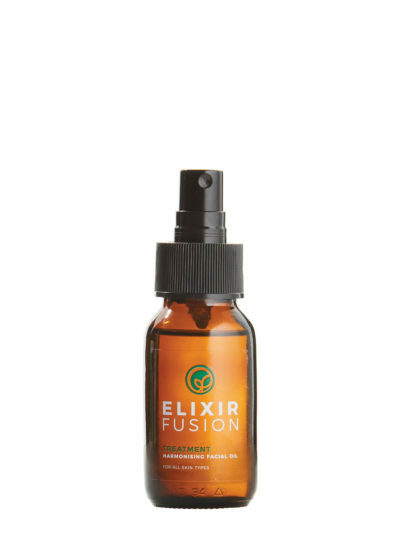 Sandalwood and lavender essential oils are ideal for balancing younger skin (under the age of 30), while frankincense and geranium essential oils work to repair and renew ageing skin (over the age of 30). 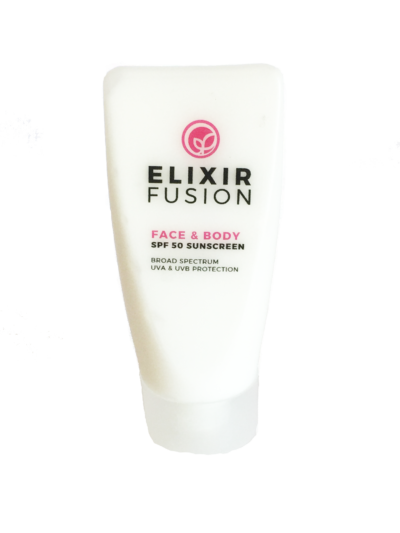 However, both ranges can be used in conjunction with each other. The Platinum range is specialised skincare for dryer more mature skins. Consult your skincare therapist for advice or email us info@elixirfusion.co.za and we will be happy to advise.